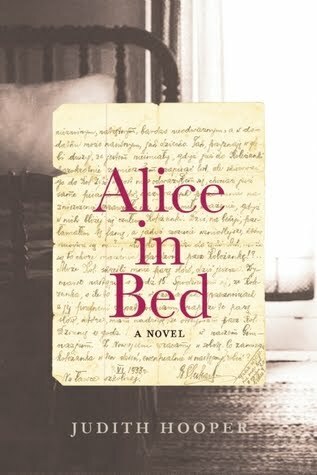 This entry was posted on Tuesday, April 26, 2016 and is filed under After Alice,Alice in Bed,Alice James,Henry James,Historical Fiction,History,Judith Hooper,TLC Book Tours,William James. You can follow any responses to this entry through the RSS 2.0. You can leave a response.